Rookie Do Ji-han has been cast for the upcoming drama "Basketball". 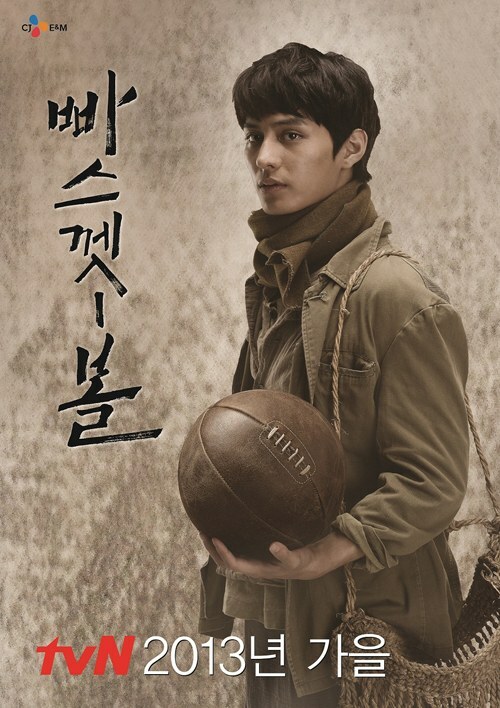 "Basketball" is Do Ji-han's first leading drama since his debut and it's about the subject of basketball and the love, friendship and conflicts between youths who swim through the dark during the Japanese colonial era and independence. Just before Korea was divided into the North and South, a basketball team under the name Korea participated in the 1948 Olympics for the first and last time ever and made it to the semi-finals. Do Ji-han takes on the role of Kang-san, one of the main characters who make it to the semi-finals. The character suits Do Ji-han in the common factor that they both head for their dreams with will power and they change risks into opportunities. Do Ji-han has starred in the movie "My Way", "Neighbors", "The Tower" SBS drama "Incarnation of Money" and more. "Do Ji-han cast for "Basketball""